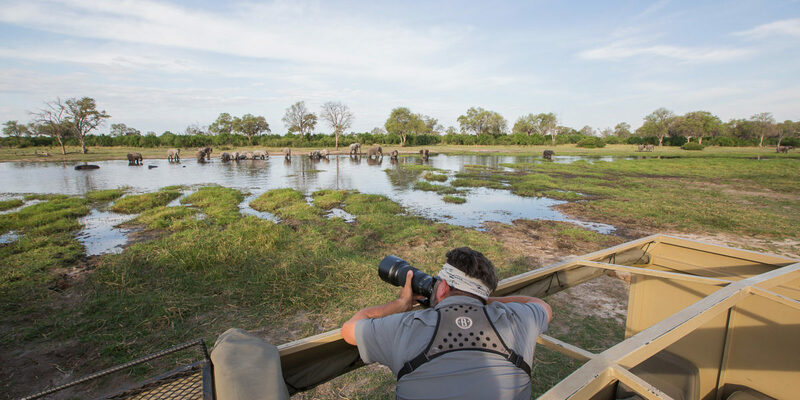 Planning a safari can be daunting, with so many choices out there. 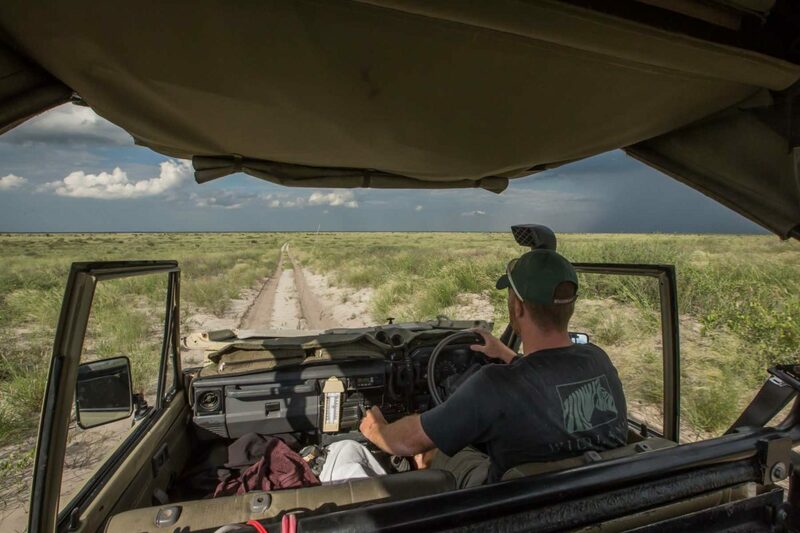 Make informed decisions by reading our safari philosophy and advice below. 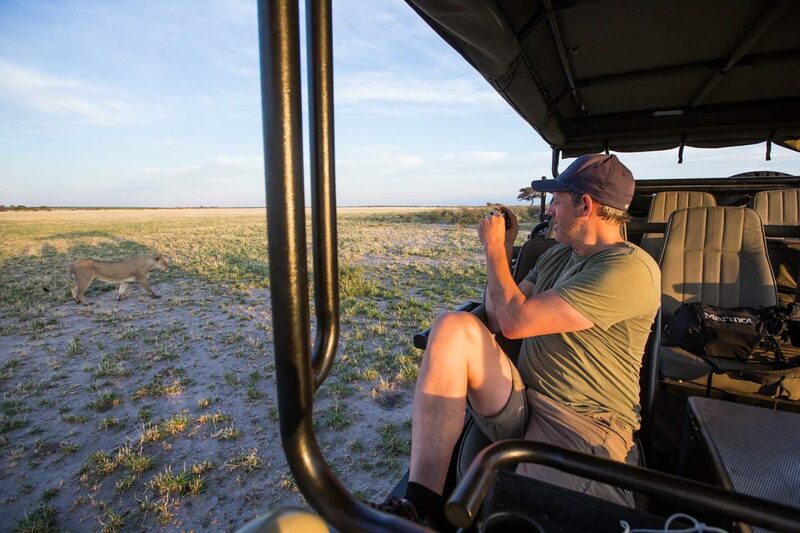 Khaki and Dust believe that safaris should encompass a variety of habitats and terrains, varied locations and methods of game viewing. You should not rush around between different locations, but rather spend quality time in each. Use this website for information on all the available lodges in each of the wildlife areas in Botswana. 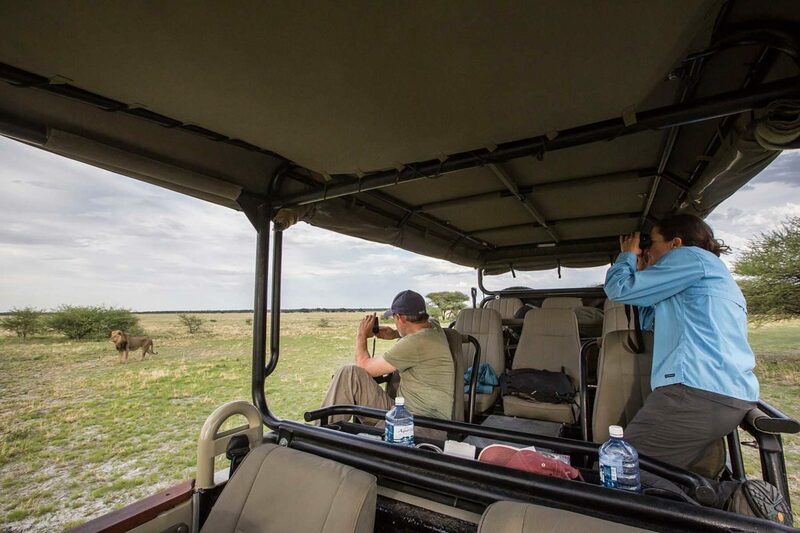 Each area is explained in detail: what is the game viewing like; what sort of guided experience will you get; what activities are available? We have listed the available activities, where you can do them and what time of year is best for each. 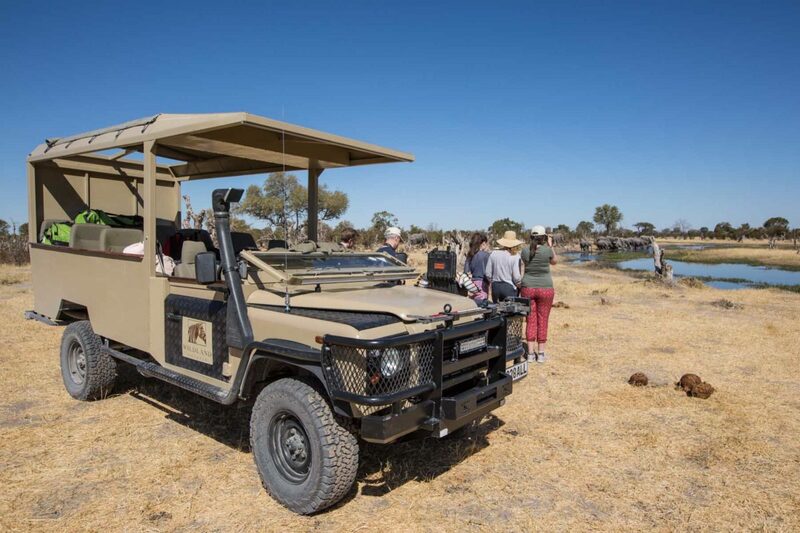 Uniquely, you can use our safari vehicles and boats and private guides to customize your safari: why not craft a safari that is individual to you by choosing to have a private guide, and travelling with our safari vehicles or boats between your different destinations? Or, just simply use light aircraft charter flights to get to remote places. Even better, vary your mode of transport. 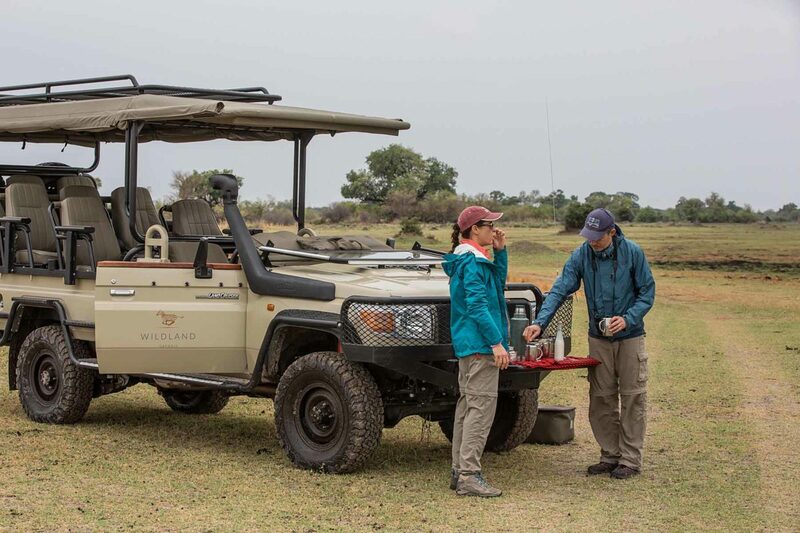 Keep the same guide throughout your safari and enjoy private game viewing without other guests on your vehicle and activities. 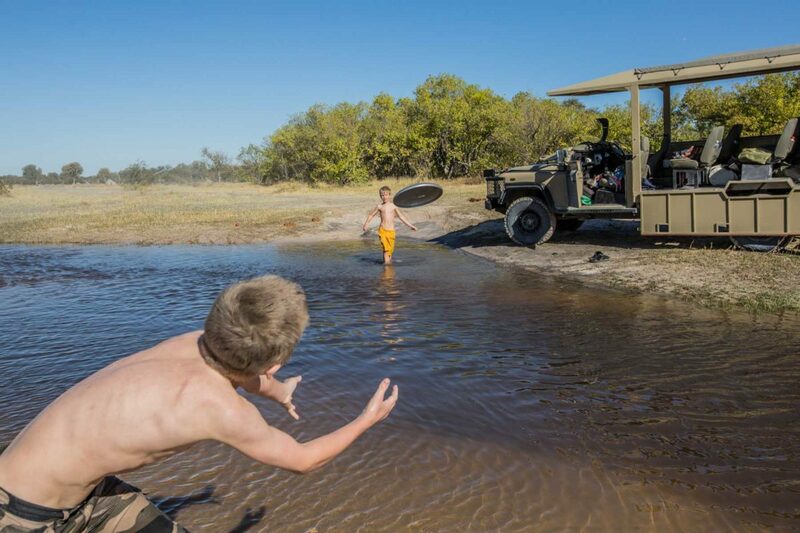 Swimming costume – lodges do have swimming pools! 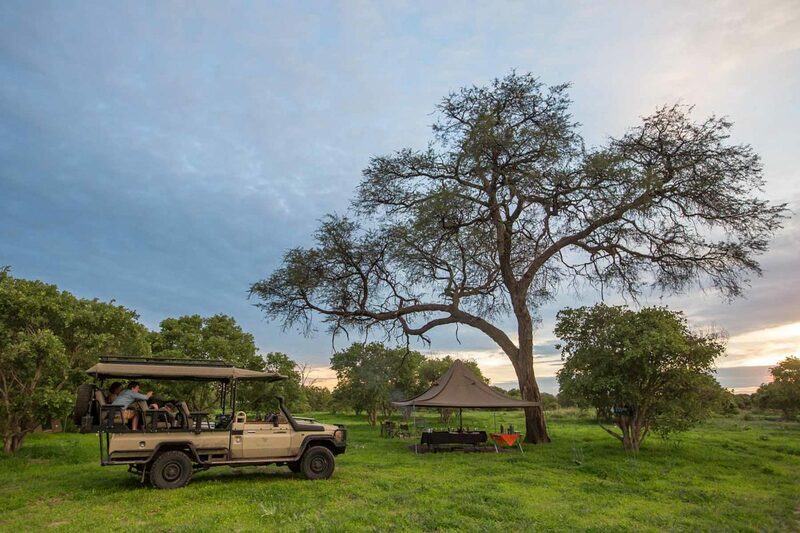 It is a condition of booking, that the sole responsibility lies with the guests to ensure that they carry the correct comprehensive travel and medical insurance to cover themselves, as well as any dependents / travelling companions for the duration of their trip to Southern Africa. 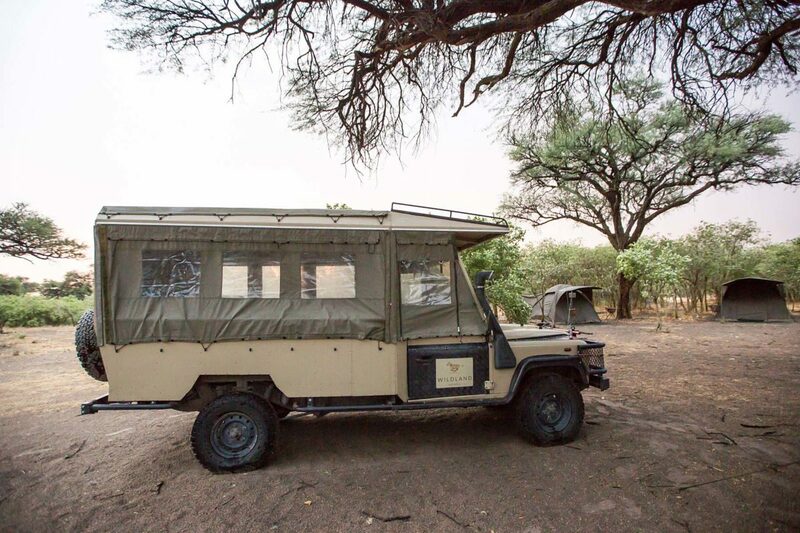 This insurance should include cover in respect of the following eventualities: cancellation or curtailment of the safari, emergency evacuation expenses, medical expenses, repatriation expenses, damage/theft/loss of personal baggage, money and goods. 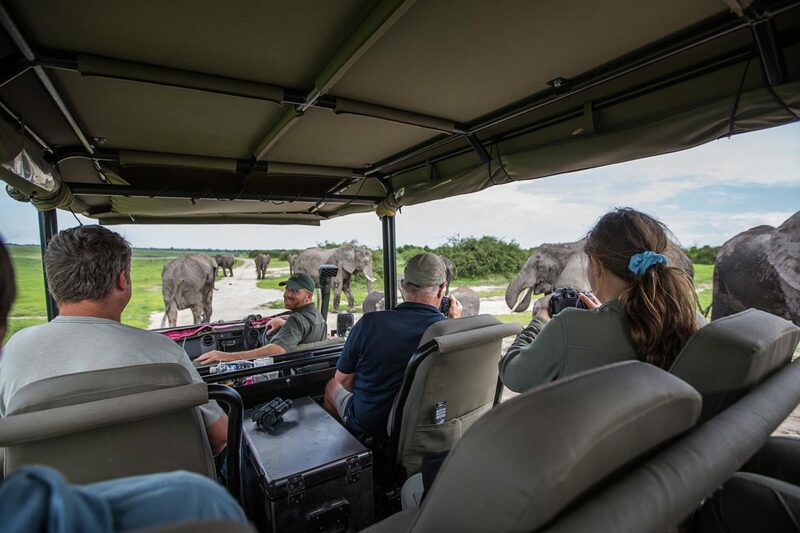 The Company, including their representatives, employees and agents will take no responsibility for any costs, losses incurred or suffered by the guest, or guest’s dependents or travelling companions, with regards to any of the abovementioned eventualities. 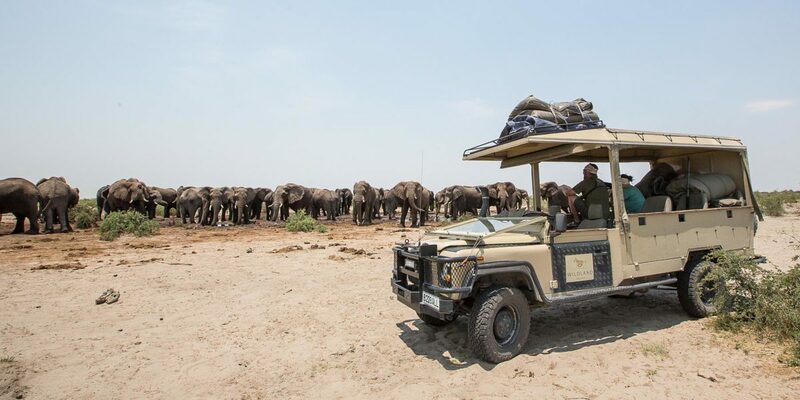 Guests will be charged directly by the relevant service providers for any emergency services they may require, and may find themselves in a position unable to access such services should they not be carrying the relevant insurance cover. 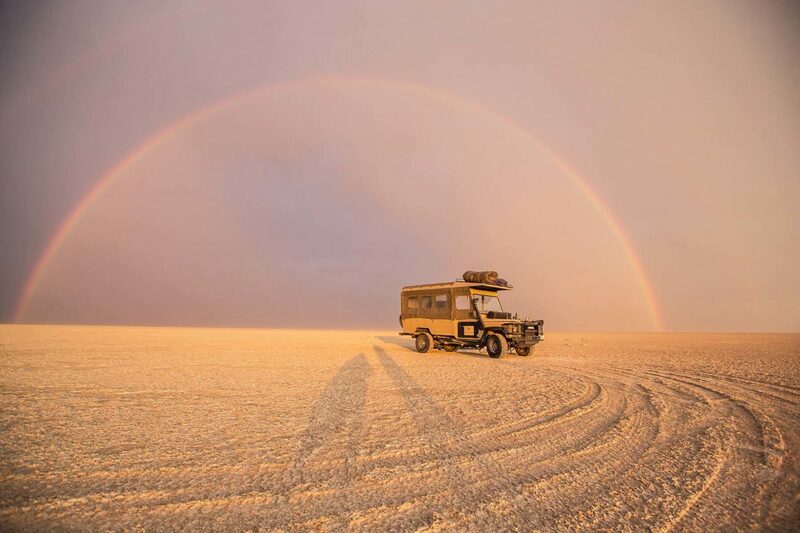 Please note that you need a medical insurance that will cover you to be airlifted out of a remote location back to Maun and then on to a hospital in South Africa (should your condition be serious). Summers are hot and wet (November to March). You’ll need a rain jacket as well as sun block. It can get very hot in the day (30 – 40+ degrees celsius). Winter months (May to August) can be pleasant by day but can get very cold at night. Having several layers of clothing will help when the temperature drops from 25+ degrees celsius to single figures at night. Do not underestimate how cold it can get in winter as you will often be in open vehicles or boats with no protection from cold winds. The “hot and dry” season (September and October) can be exceptionally hot with temperatures peaking well above 40 degrees every day with rain very unlikely. 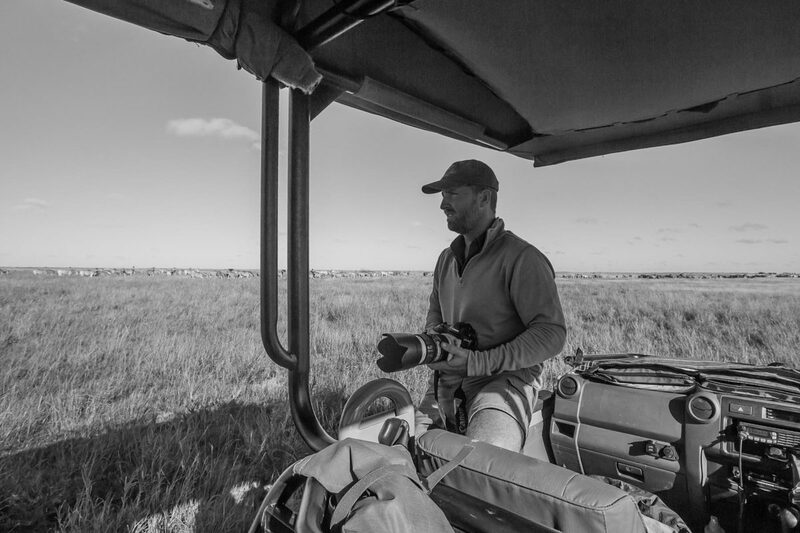 If your itinerary includes a bush walk, then your clothing must be of neutral colours – nothing pure white, nothing pure black. Earthy colours are best – like khaki, beige, light grey. Finally, long trousers and long sleeved shirts for the evenings help avoid mosquito bites – closed shoes are also recommended as well as open shoes for relaxing during the day. Electricity is 230V AC 50 Hz. 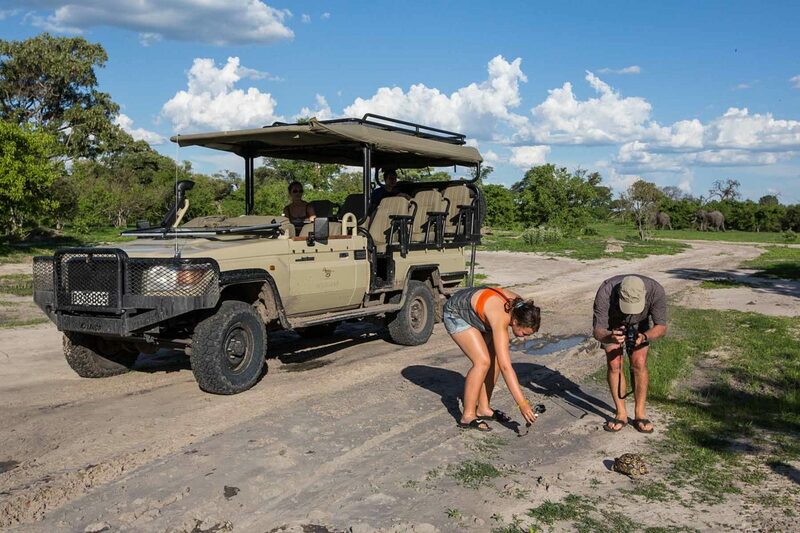 Bring a 2-pin adaptor if needed, both square and round pin plugs are used in Botswana. The Botswana currency is called “Pula” and most major currencies can be changed locally as well as used in shops in major tourist areas. US dollars are the easiest currency to exchange, so we suggest bringing US dollars if you can. All major credit cards are widely used, although Visa seems to be the most reliable in our experience. 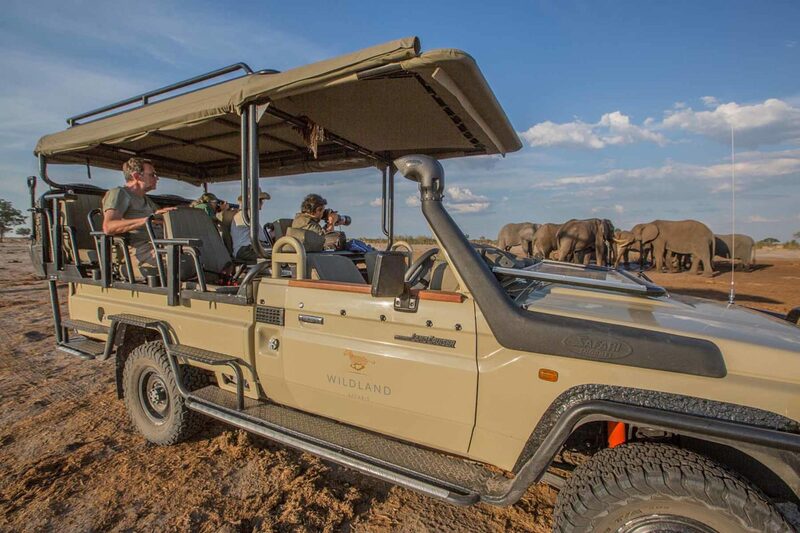 If you have any further questions, please do not hesitate to email us at info@wildlandsafaris.com and we’ll try and help. 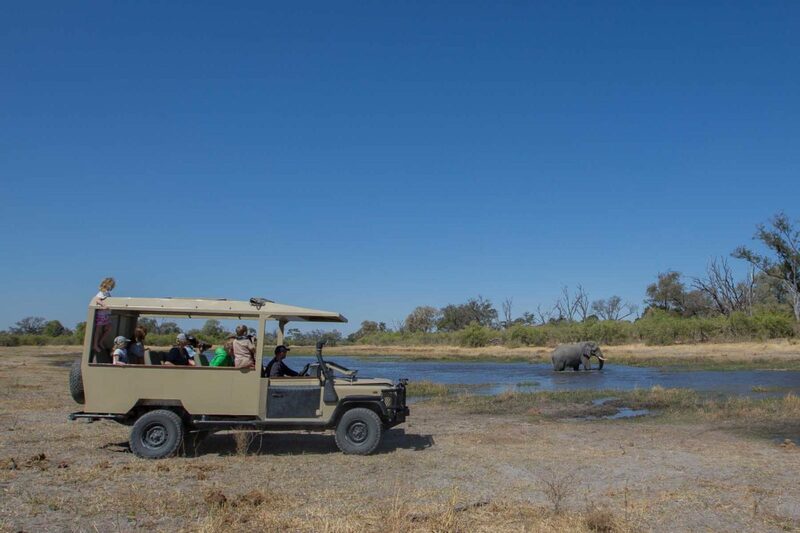 Some nationalities require a visa to enter Botswana so consult with authorities in your own country. Your passport must be valid for more than 6 months after entering the country and must have a full page for border stamps. Visa requirements for the countries you are visiting are your own responsibility. Some border posts (Zambia and Zimbabwe) will allow you to buy your visa when entering the country – the best currency for this is USD. The visa fees change regularly so please check visas requirements before traveling. For safety and because space is restricted, baggage in charter aircraft is restricted to a maximum of 20kg per person in a soft bag. This includes camera equipment and carry-on baggage. Should guests arrive with excess baggage without prior warning their baggage could be delayed as baggage may have to be flown into camps at a later stage at considerable extra cost to the guest. However, should the guest know in advance that the baggage will exceed the limit, an extra seat can be booked for the bags on the aircraft, at an additional cost. 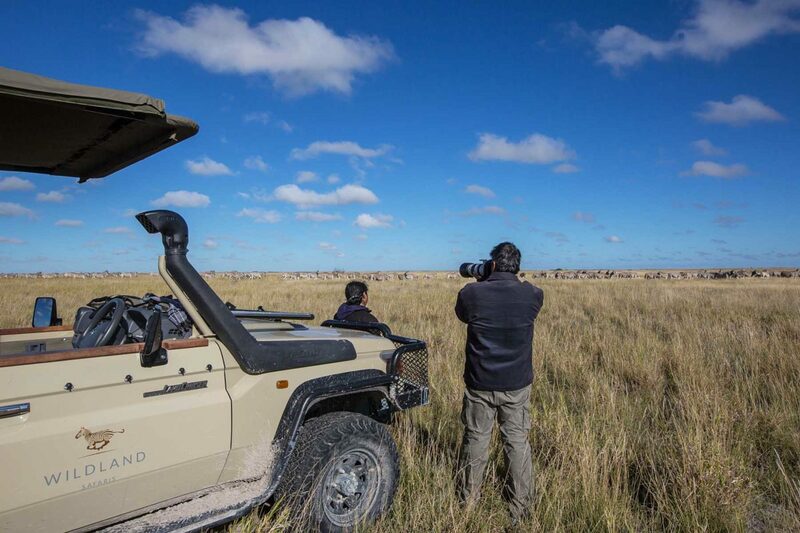 For mobile safaris, you are expected to travel with a soft bag that weighs no more than 20 kg. 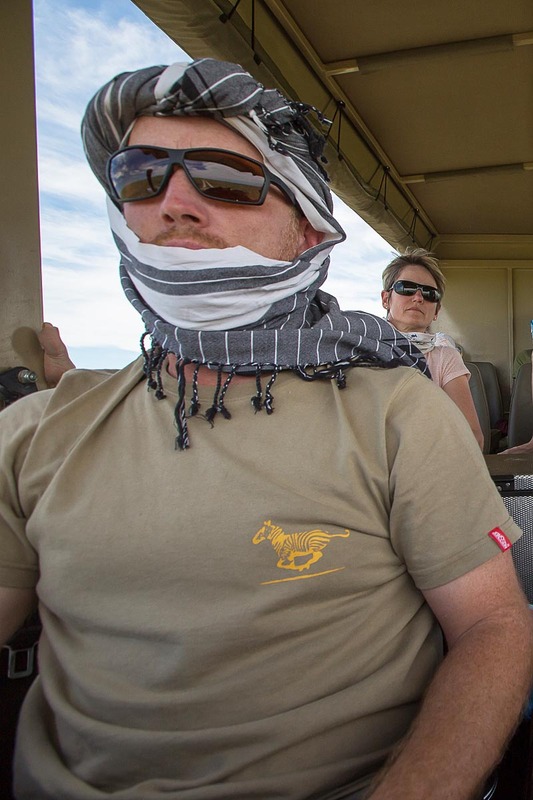 Hard suitcases are not allowed as packing space on a mobile safari and on light aircraft is very restricted. June to September – These are our winter months and you should be prepared for cold mornings and nights. Temperatures can drop below 5c and can be above 20c in a 24 hour period. The chill factor is increased considerably while on an open vehicle or boat so we recommend that you bring gloves, beanie and a scarf. Ideally you will dress in several layers and strip off as the day warms up. These months almost guarantee perfect blue skies and good light for photography. September to October – This is the end of winter and you can expect temperatures to climb to 40c in the middle of the day. Rain is possible but only really a threat by the end of October. We call October “suicide” month – it gets really hot! November to March – These months are typically hot and wet. You can expect thunder showers to build up during the day and rain to fall in the afternoon – this would be typical but it can also rain for the whole day! Expect temperatures to be between 30c and 40c in the day time, however, it can get rather cold if it rains for a long time. 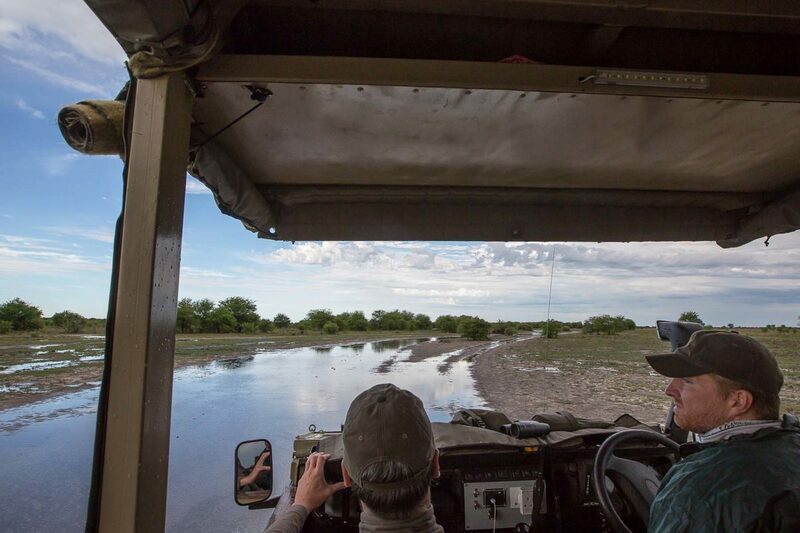 Most lodges provide “ponchos” and umbrellas, but you should bring your own rain-gear. April to May – Temperatures during these 2 months can be very pleasant – not too hot and not too cold. There is still a chance of rain at this time and mornings can be quite cool. 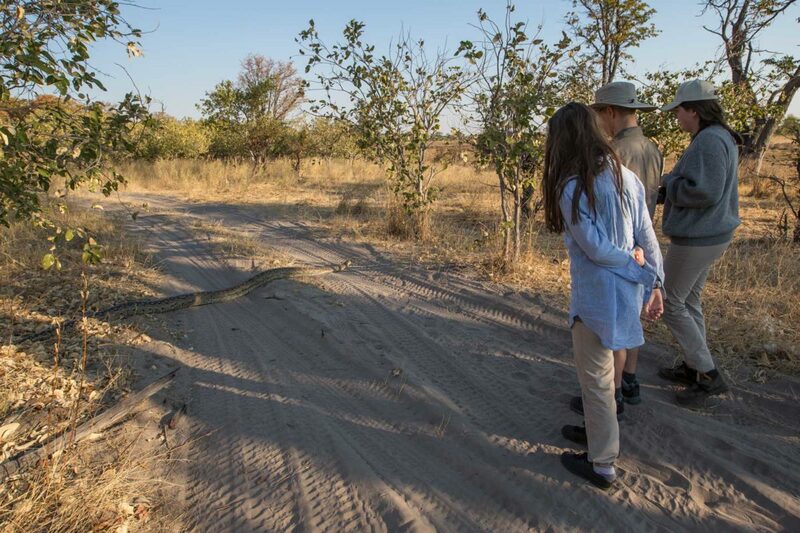 Consult your local doctor about inoculations for Botswana. These are not required by law to enter the country unless traveling from a yellow fever zone. There have been rumours about stricter yellow fever restrictions recently so it is advised that you get annoculated. Botswana is in a malaria area so consult your doctor about suitable prophylactics. Most lodges will provide a mosquito net and repellent but we recommend that you bring a good supply of your own insect repellent. Each lodge usually has a comprehensive first aid kit but we do advise you to bring any medication with you that you think you may need. Be aware that HIV/Aids is common in Botswana so standard precautions should be followed. 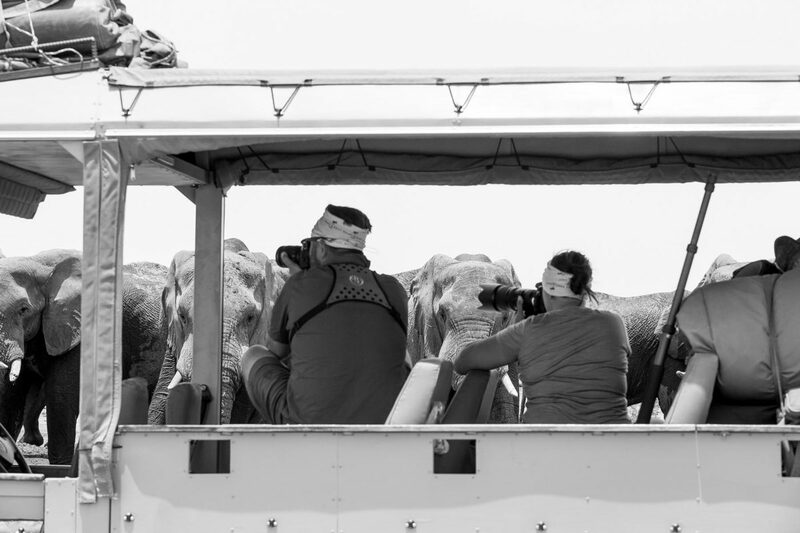 Please be aware that your safari might bring you into close contact with wild animals. For this reason it is essential that you follow the advice of your guides (and camp managers). You should understand the risks involved and take responsibility for your own safety. Some lodges or operators will require that you sign an indemnity form on your arrival. 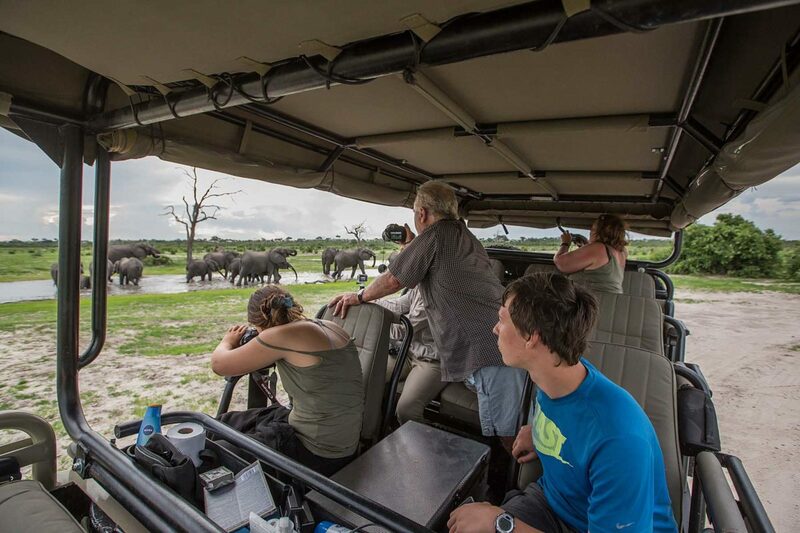 Once again we strongly advise that all travellers to Botswana have comprehensive travel and medical insurance. Although medical facilities are good in most major urban areas, you may have to be evacuated to South Africa for any serious medical conditions / treatment. If you do not have adequate cover you risk being turned away from the hospital. 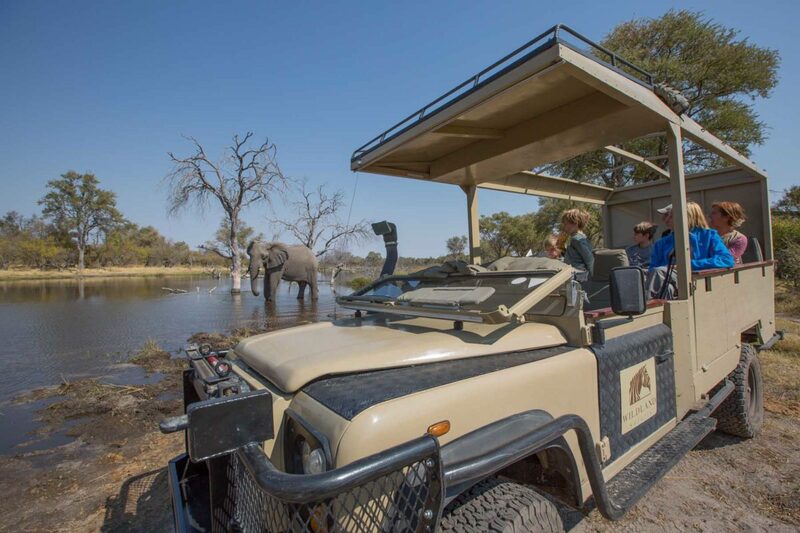 The KAZA univisa for Zambia and Zimbabwe was relaunched at an event at the David Livingstone Safari Lodge on December 21, 2016. The visa aims to promote tourism and facilitate free, easy movement of tourists across the countries’ borders. 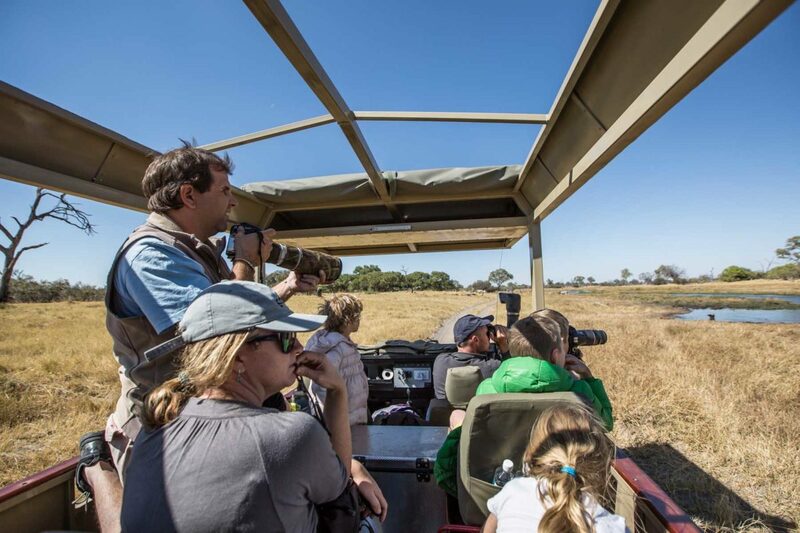 The univisa was first launched in a pilot programme between November 2014 and December 2015 with more than 47 000 visitors benefiting from the arrangement during the period. 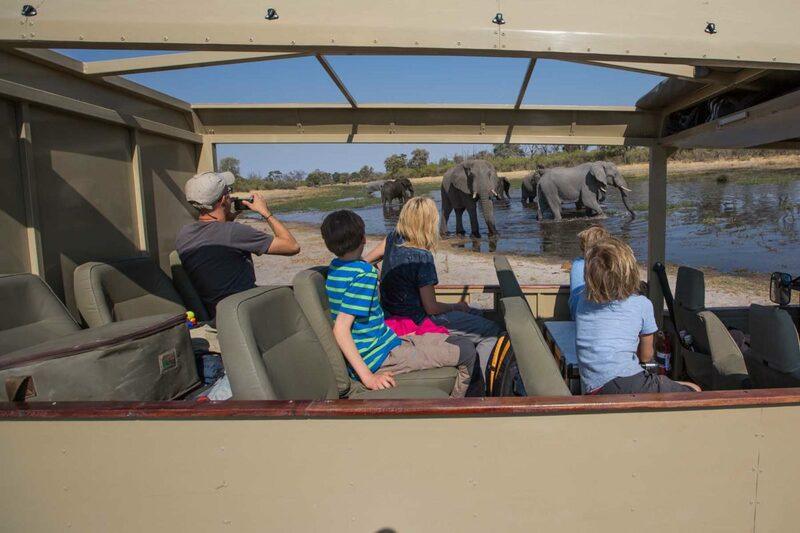 The univisa costs $50 and is valid for up to 30 days as long as visitors remain within Zambia and Zimbabwe. 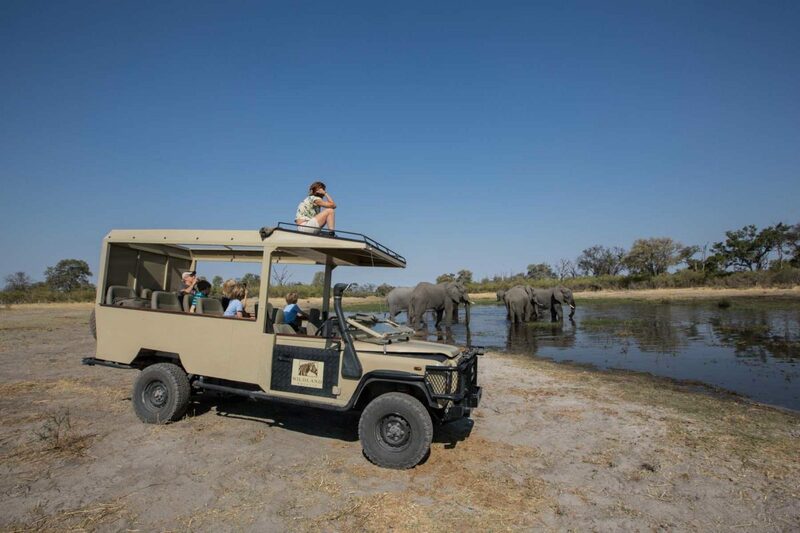 It also covers those who visit Botswana for day trips through the Kazungula borders. 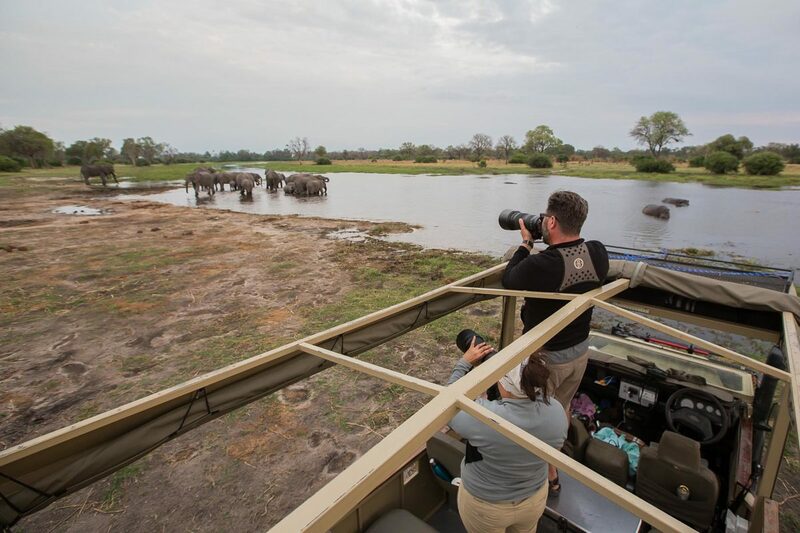 The univisa is available on arrival at Harry Mwaanga Nkumbula International Airport, Victoria Falls Land Border in Livingstone, Kazungula Land Border, Kenneth Kaunda International Airport, Victoria Falls International Airport, and Harare International Airport. Electronic applications may be accepted at a later date. Citizens of 40 countries (those who are eligible to receive visas on arrival in both Zambia and Zimbabwe) are eligible. Meant to be implemented in 2017, we are still waiting for this tax to be introduced. Meanwhile, you should arrive with USD30 in cash in case it gets implemented at short notice. No explanation has been given as to the delay, but from observations, its introduction was poorly planned and there is speculation about how transparent the process was conducted. 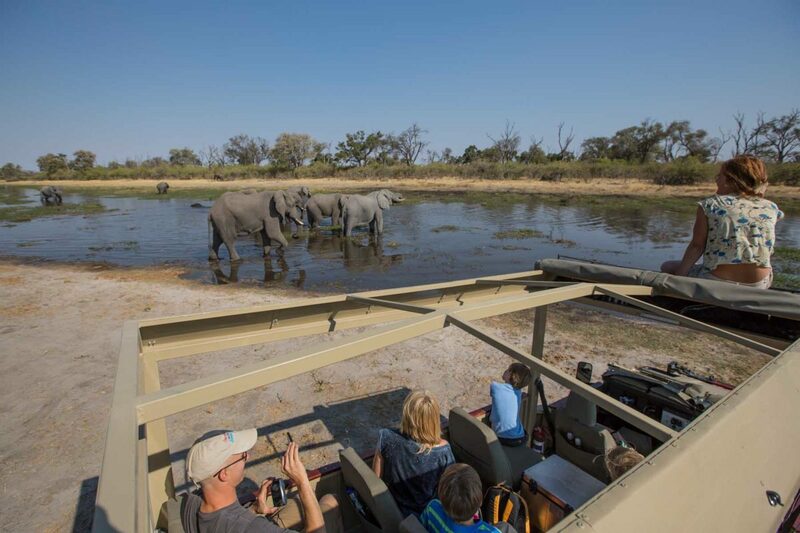 With all these things we expect a sudden implementation without warning so do make sure you travel with the cash on your arrival into Botswana. This is never compulsory although this does add greatly to the local economy and should be given relative to good service received. You do not need to tip your guide after every activity. 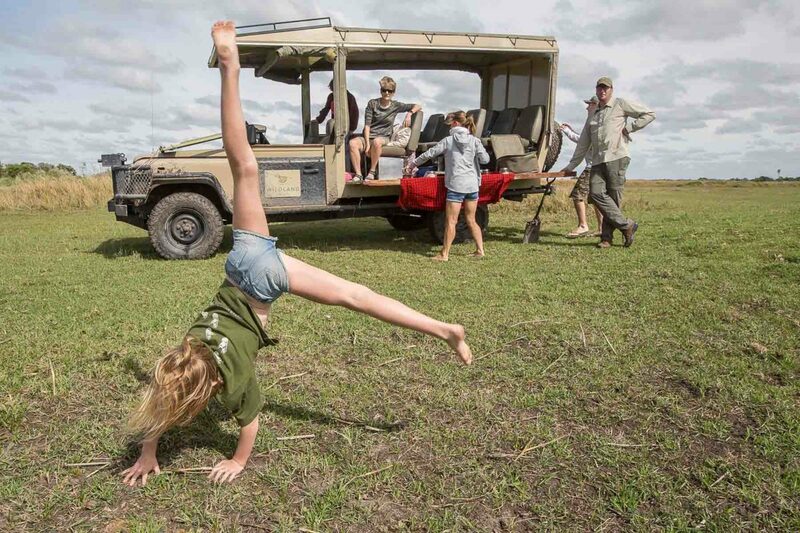 This is usually done at the end of your stay at the lodge. The same applies with your dedicated tracker or mokoro poler. There is usually a “Staff Tip Box” that covers all the general “back of house” staff at the lodge. (Guides and trackers usually do not get anything from this tip box). If a member of the general staff gives you particularly good service, you may also tip them directly. Managers do not share any part of the staff tip box as they are on a much higher pay grade and you are not expected to tip them. There may be some variation in tipping systems or extra tip boxes for other groups of staff (eg. Bushmen dancers) at some lodges. Check with the managers if you are unsure. Some camps allow tipping by credit card if they have the facilities, although we always say rather keep it simple and give cash. You can tip in all major currencies but we always suggest to bring USD cash (USD, GBP, Euro and SA Rand are all easily exchanged). 1USD notes are not ideal as some banks do not accept them. Some people do ask if they can give gifts instead of cash for tips. In our honest opinion cash tips are nearly always a better option as it is unlikely you will pick a gift that is needed in communities here. School supplies are not actually that welcome as the government schools are well supplied and students are not in need of extras. Cash tips go directly into the local economy and can be spent as the staff and their families choose. 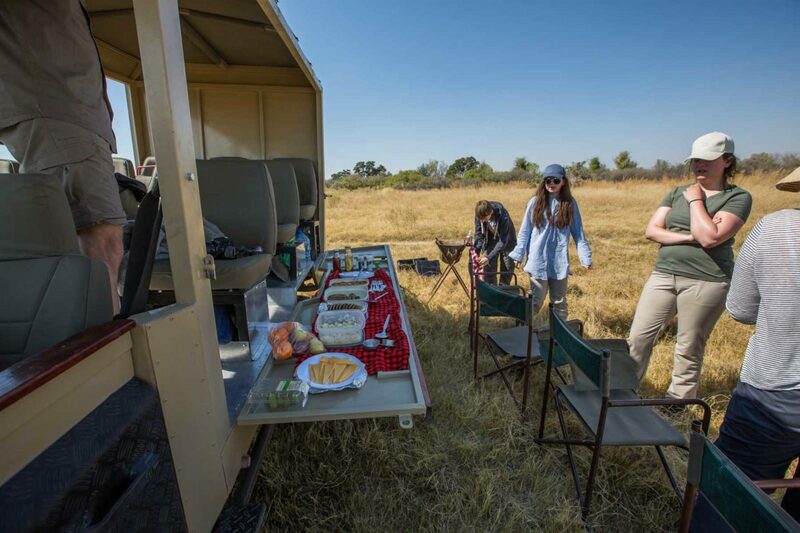 However, you may be returning to a camp and know guides or staff personally…..in this case, feel free to bring a more personal gift. 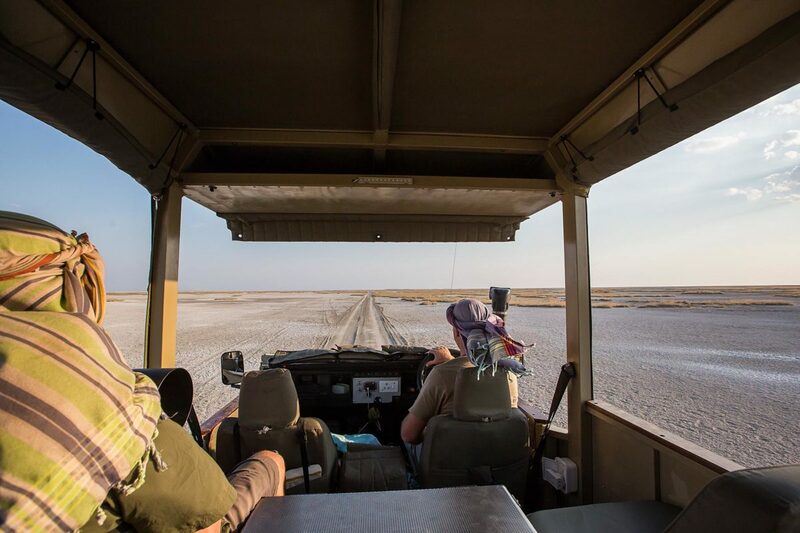 Camp staff (cooks, drivers, camp-hands): US 5-10 per staff member per day (For your planning, the number of staff on a mobile safari can vary from 2 on a budget trip, up to 10 on a luxury safari). You can tip this amount as a group or couple or as big as the private group you are traveling in. We know some nationalities like to tip more than this amount – please go right ahead! 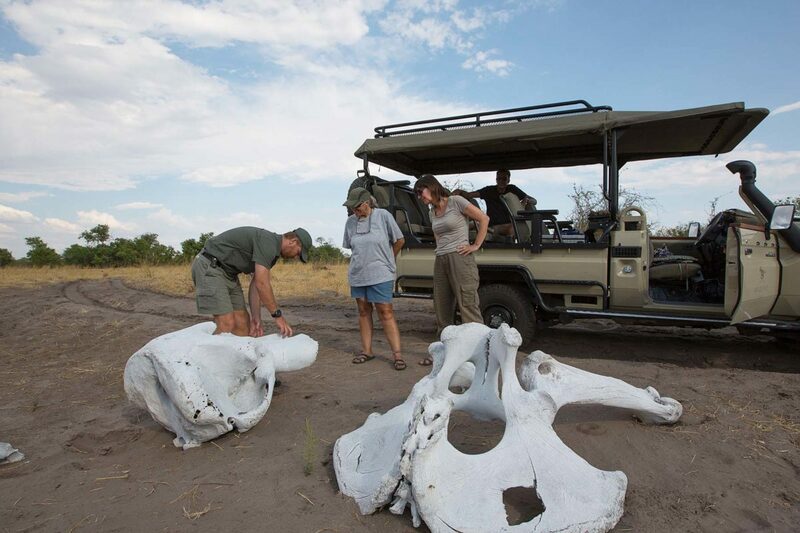 Remember, the above is a guide and although there is a ‘tipping culture” in the Botswana tourism industry, it is still voluntary – you may tip more or less than the suggestions we made.